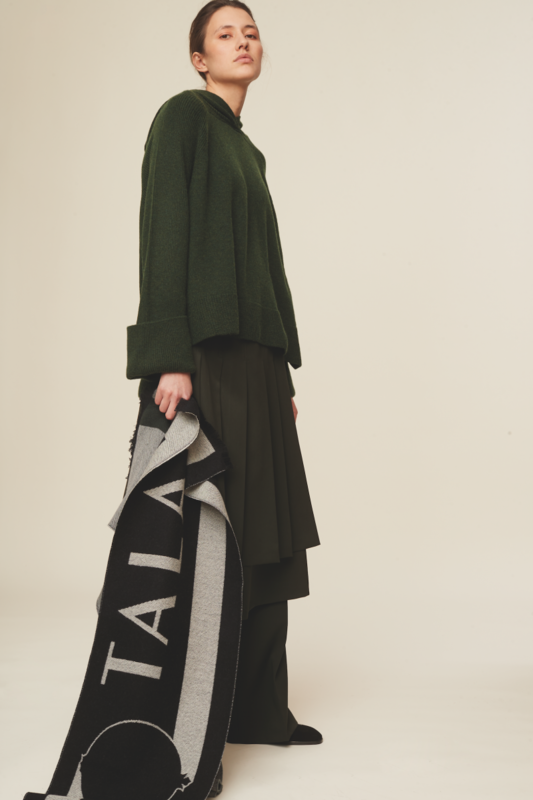 A love of textiles and pure, archetypal forms runs like a thread through Berlin-based designer Nobieh Talaei’s biography. 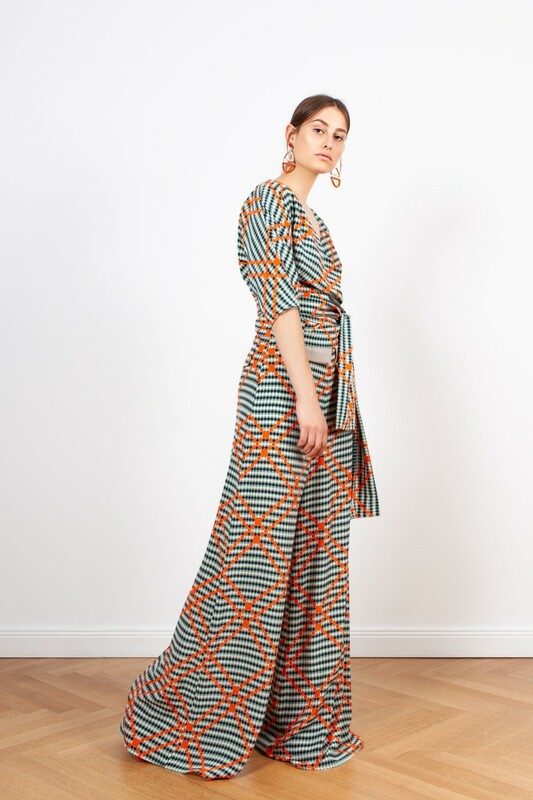 It’s an itinerant thread, if you will, one which emotionally and creatively references her grandmother’s nomadic family heritage as well as a background in traditional handcrafts and dressmaking skills. 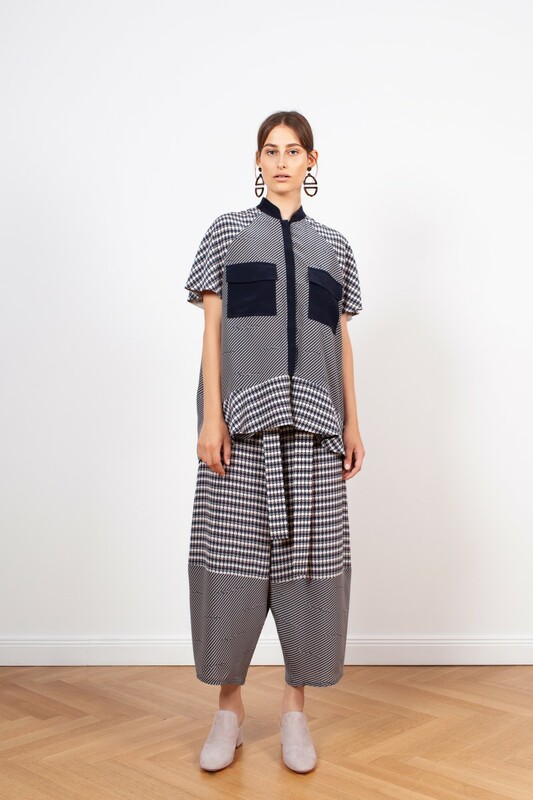 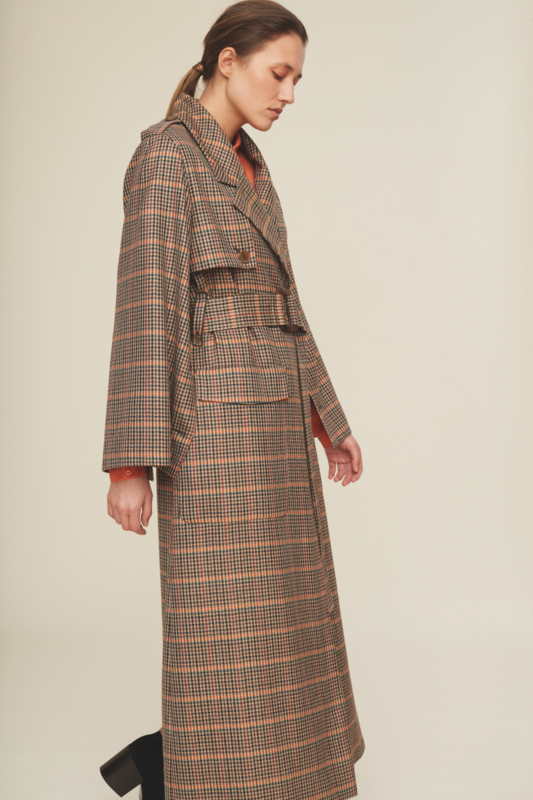 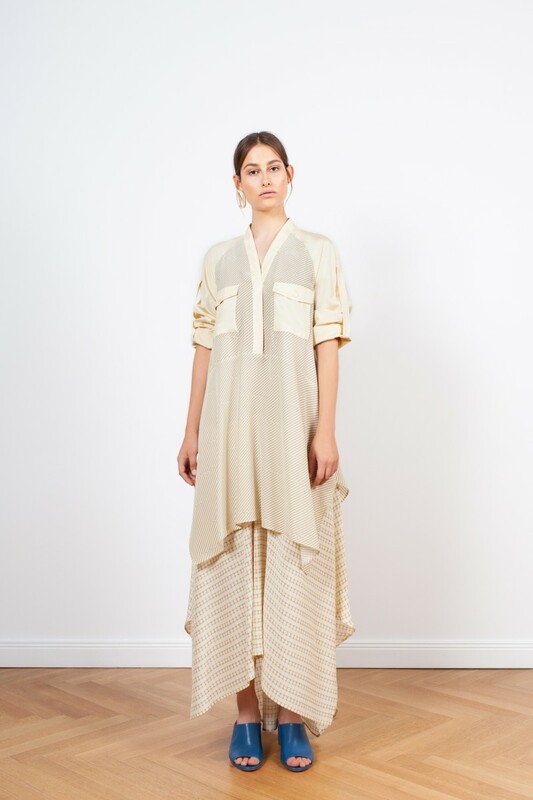 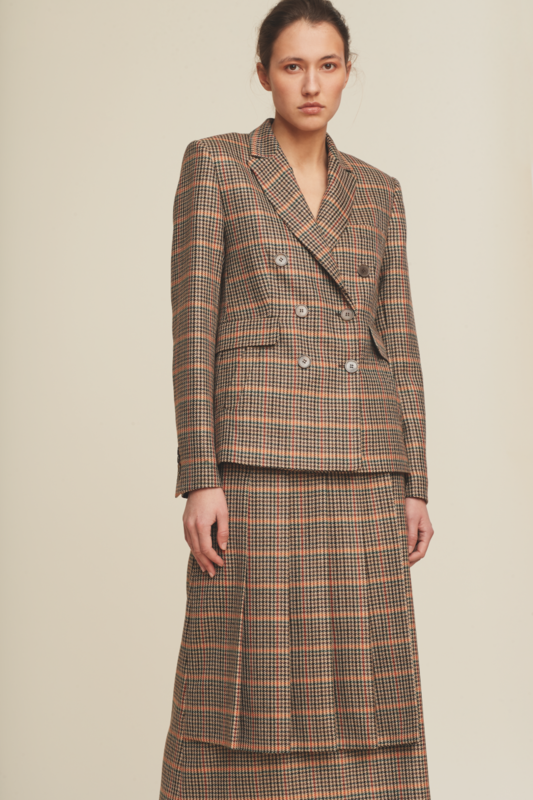 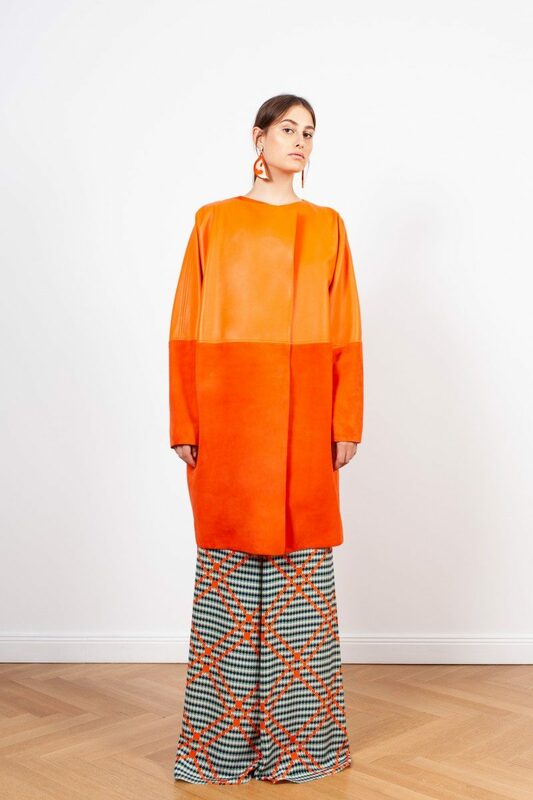 Her collections are designed for urban nomads with numerals from each collection marking the progression of her label’s continuous and ongoing stylistic journey, crossing occident and orient.